We’re extending our search for new bloggers through December 31st! Have you been wondering if you have what it takes to be a blogger for Our Circle of Moms? Do you live in the Merrimack Valley? Do you care for children? Are you a mom or dad? Are you a foster, adoptive, or step parent that has chosen to be a special part of a child’s life? Have your children grown up and left the nest? If you care for children or have cared for children, then you have what it takes! So if you checked those boxes and also want to be a part of a great parenting community plus want the chance to win $250 (and who doesn’t? 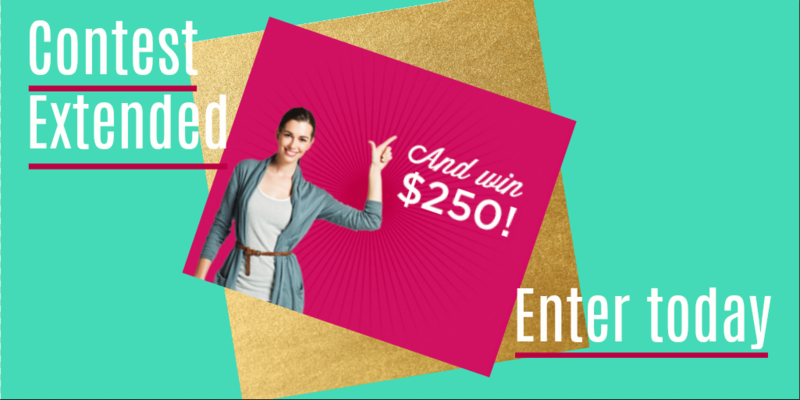 ), then visit http://bit.ly/OCOMcontest and tell us about yourself! Put A Lid on Your Kid!